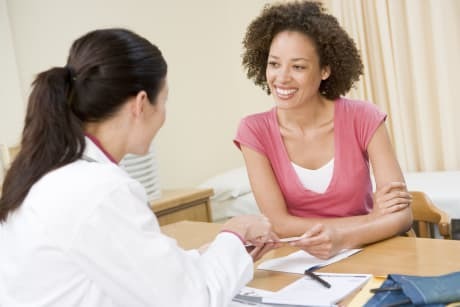 Take a minute to learn about Dr. Othman Kadry, MD - Obstetrics and Gynecology in Bloomfield Hills, MI, in this video. Dr. Othman Kadry is similar to the following 4 Doctors near Bloomfield Hills, MI. 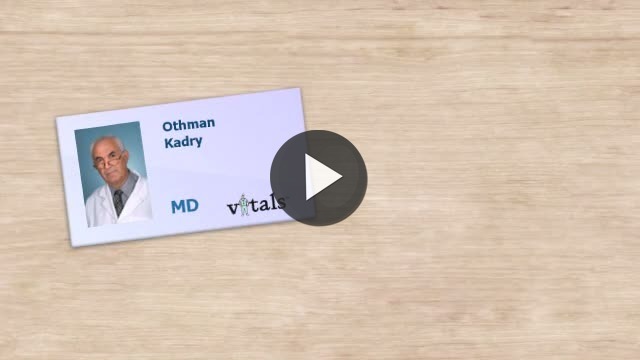 Have you had a recent visit with Dr. Othman Kadry? Select a star to let us know how it was.